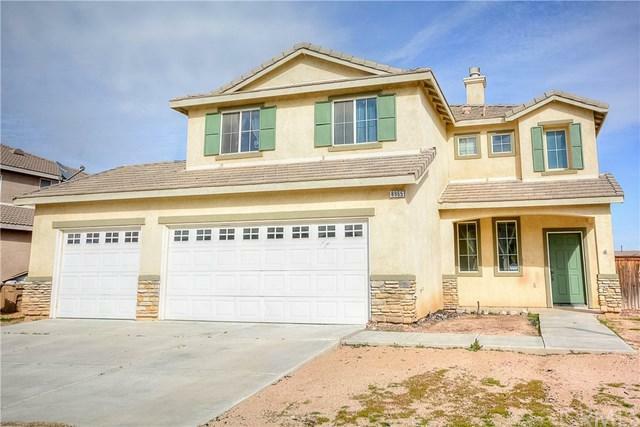 Beautiful 5 bedrooms 3 baths home in Hesperia. Built in 2004 this two story home has 4 bedrooms on the top level and one on the bottom level. 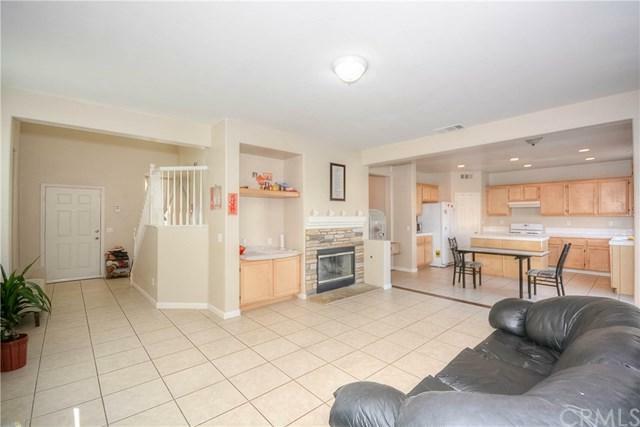 Tile floors and carpet throughout. Plenty of space to park cars with the 3 car garage. Convenient to shopping centers and freeways. Move in ready! 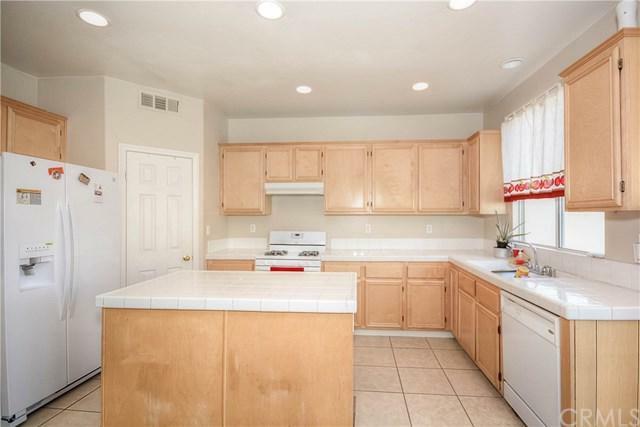 Beautiful 5 bedrooms 3 baths home in Hesperia. Built in 2004 this two story home has 4 bedrooms on the top level and one on the bottom level. 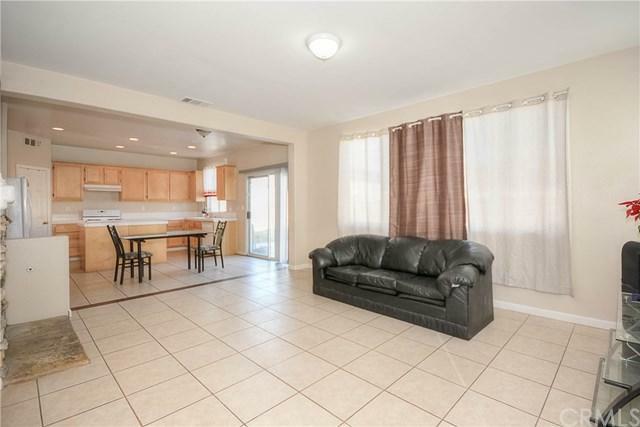 Tile floors and carpet throughout. Plenty of space to park cars with the 3 car garage. Convenient to shopping centers and freeways. Move in ready! Listing provided courtesy of Moon Realty. Listing information © 2019 San Diego MLS, Inc.